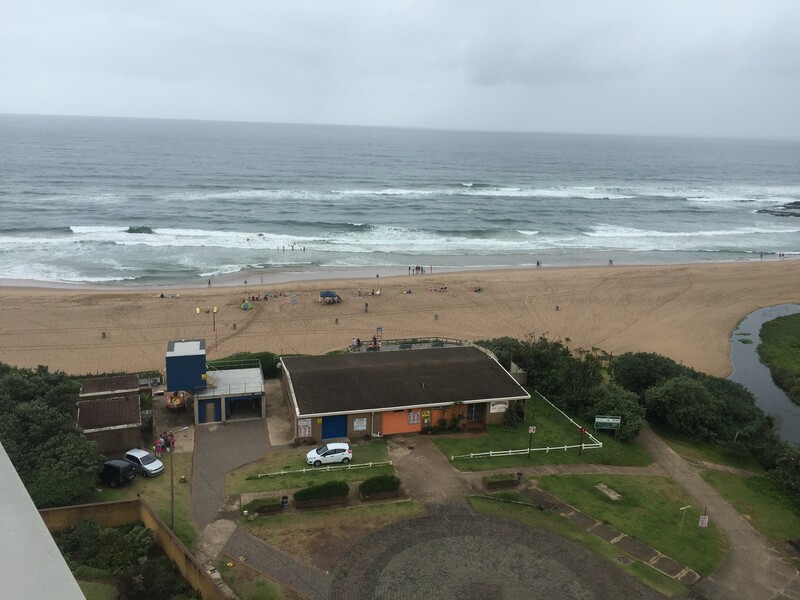 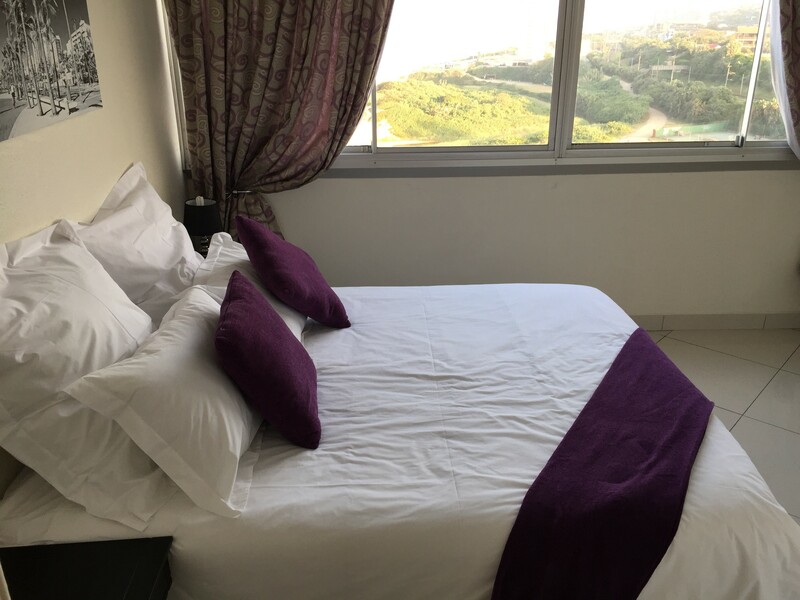 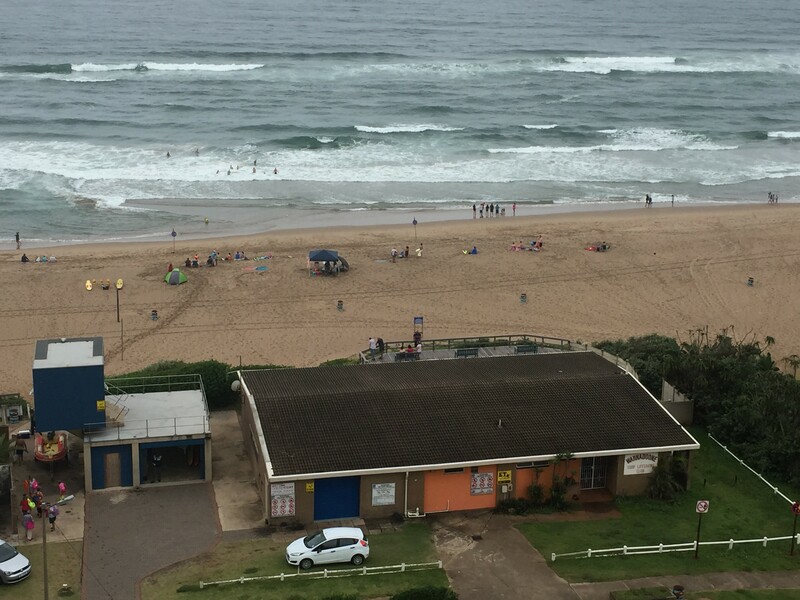 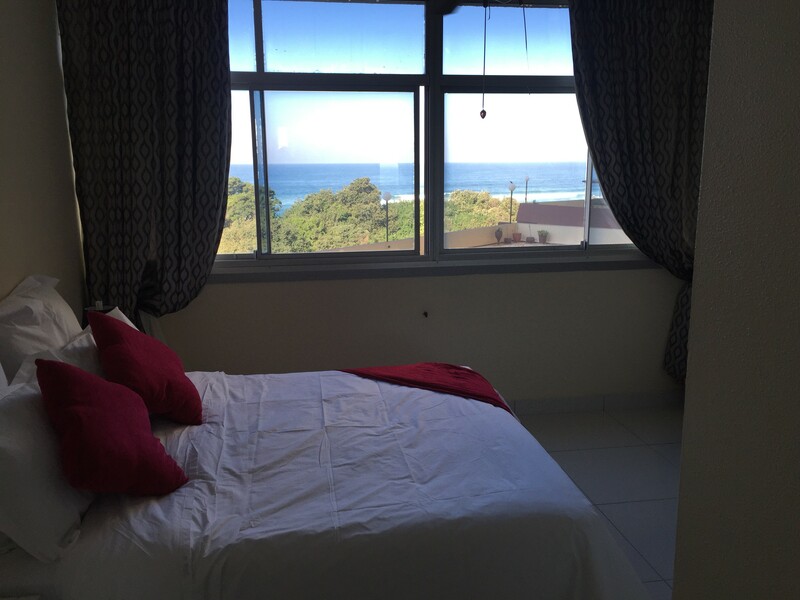 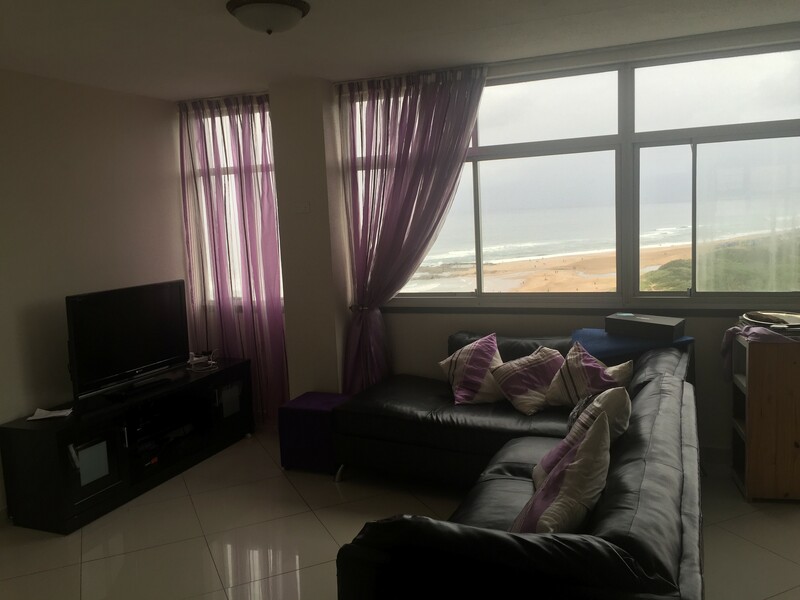 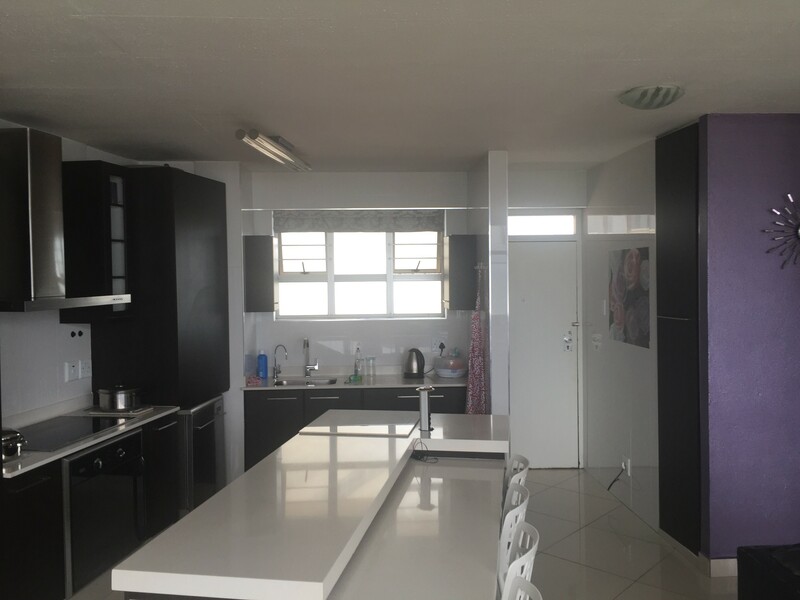 Shangri La Apartments 208 & 803 are self-catering apartments located in Doonside Kingsburgh, a small coastal resort area on the banks of the Little Amanzimtoti River in KwaZulu-Natal, South Africa. 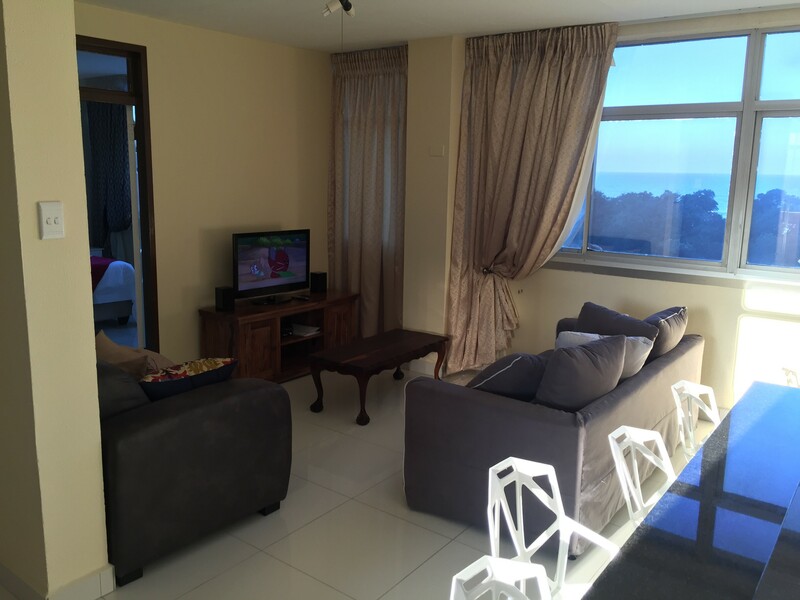 The apartments can accommodate 6 people each; 4 adults & 2 children in 2 bedrooms. 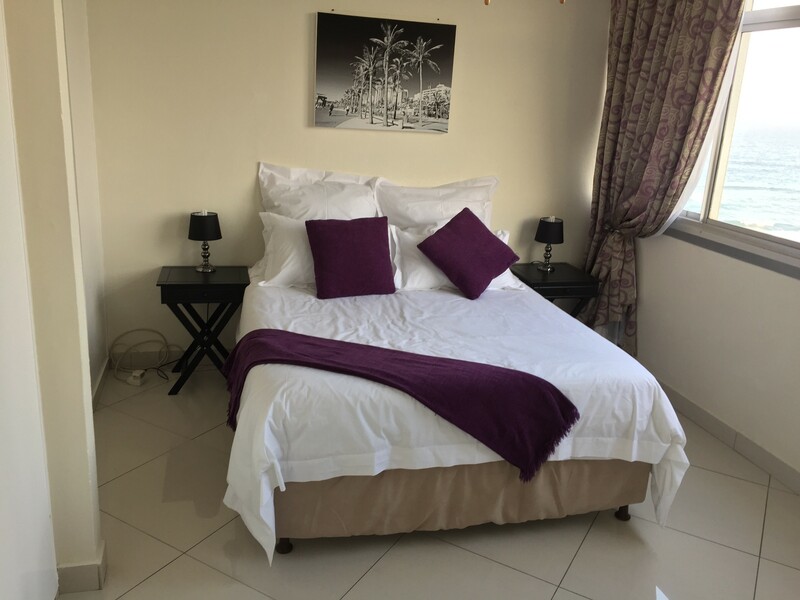 The main bedroom is en-suite and fitted with a queen-size bed. 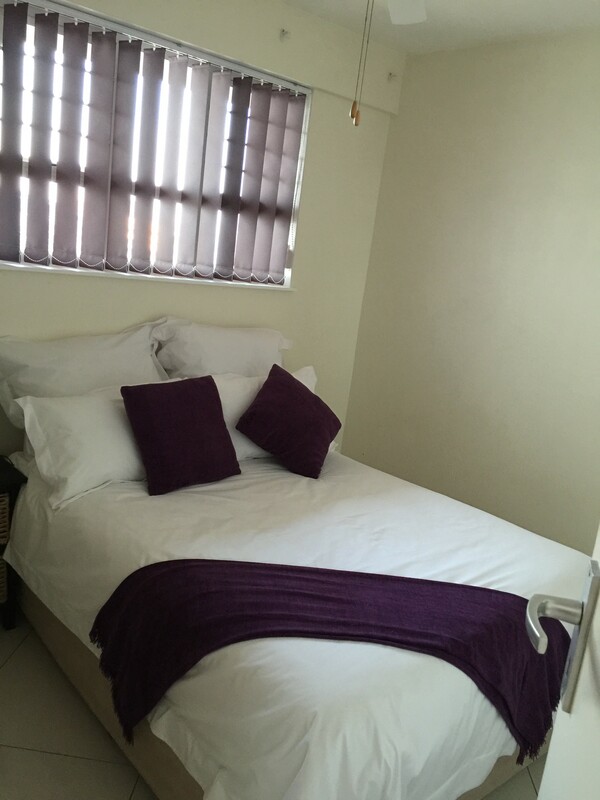 The second bedroom has 2 single beds. 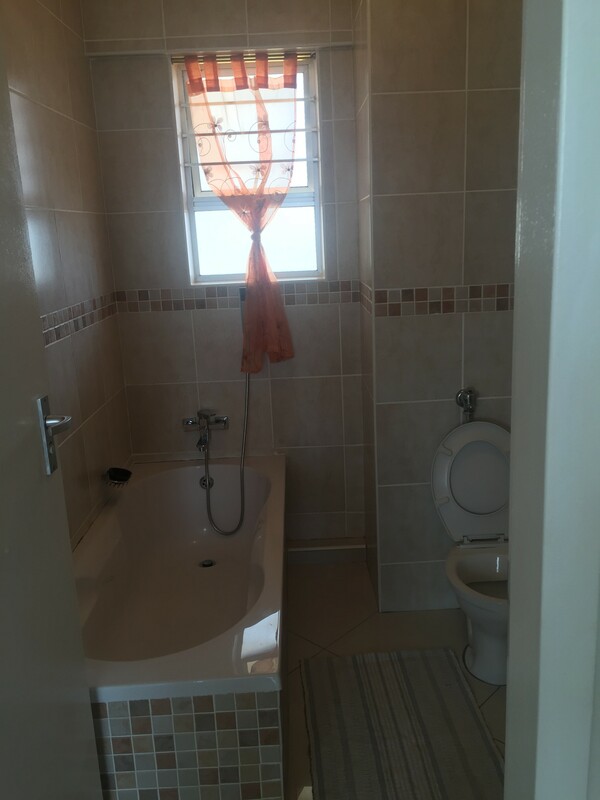 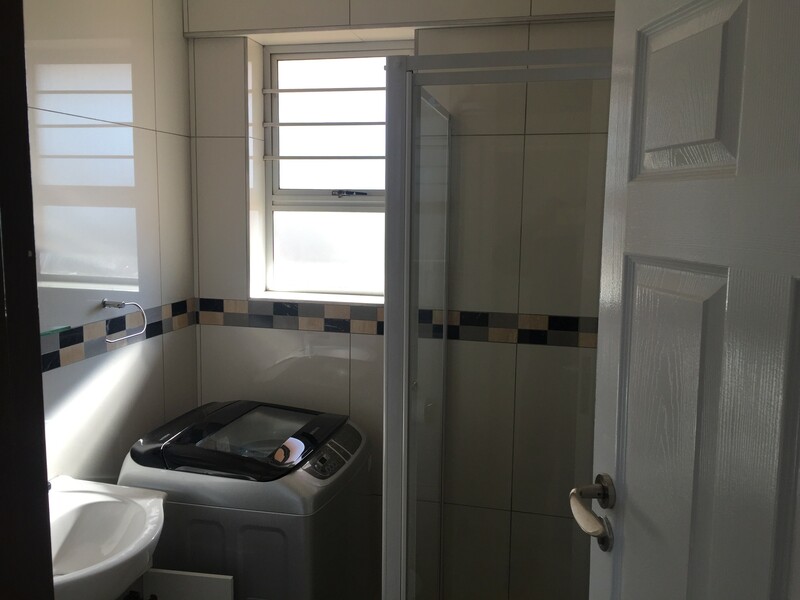 Both bath and shower facilities are available.